Wildsight works collaboratively to expand protection for the Purcell region, making sure that wildlife can freely and safely roam, water runs clean and clear from the mountains to our communities, and the ecological and cultural integrity of the wild Purcells remains intact for future generations. Situated in the southeastern corner of British Columbia, the Purcell mountains form the rugged heart of a dramatic landscape bounded on two sides by the Columbia River. The largest river in the Pacific Northwest, the Columbia starts its 2000 kilometer journey to the sea from its headwaters in the Rocky Mountain Trench. Cutting a swath along the eastern side of the Purcells, the trench hosts the Columbia Wetlands, one of the longest stretches of undeveloped wetlands in North America. 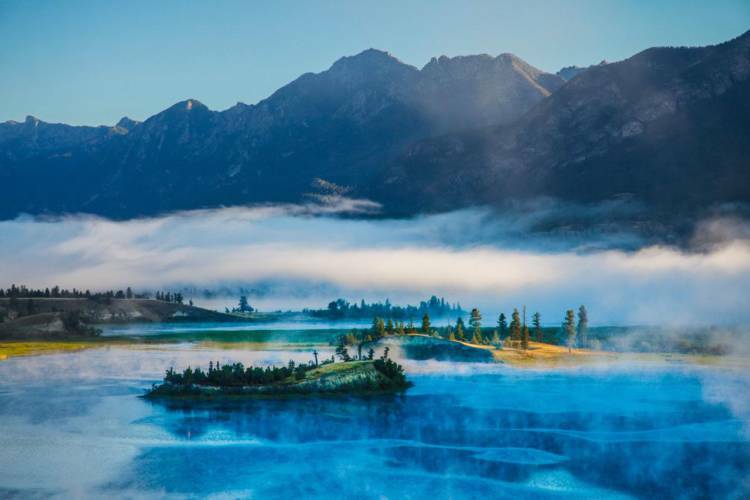 These productive areas form crucial migratory bird habitat, just as the region as a whole is critical for grizzly bears, mountain caribou, wolverines, badgers and a host of other wildlife. The Purcells, ancient even in geological terms, began rising 170 million years ago, long before the upstart Rocky Mountains. This mountain barrier casts a rain shadow over the East Kootenay, while the moist western slopes are a world apart where huge cedars and hemlocks form the Interior Temperate Rainforest. Nowhere else on the planet does a temperate rainforest lie so far from the ocean. In the 1970’s, Wildsight’s John Bergenske, conservationist and adventurer Art Twomey, and renowned alpinist Pat Morrow toured the province with slides and stories gathered from impassioned hikers, hunting outfitters, fisherman and nature lovers on both sides of the Purcells in order to garner support for permanent protection. 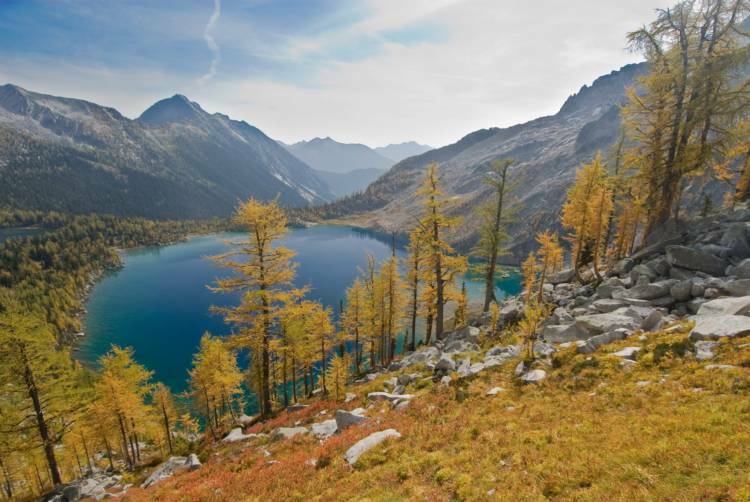 This was instrumental in convincing the BC government to create the Purcell Wilderness Conservancy (PWC), a completely unique designation now protecting 2027 square kilometers. The PWC is Southern Canada’s largest protected wilderness area. 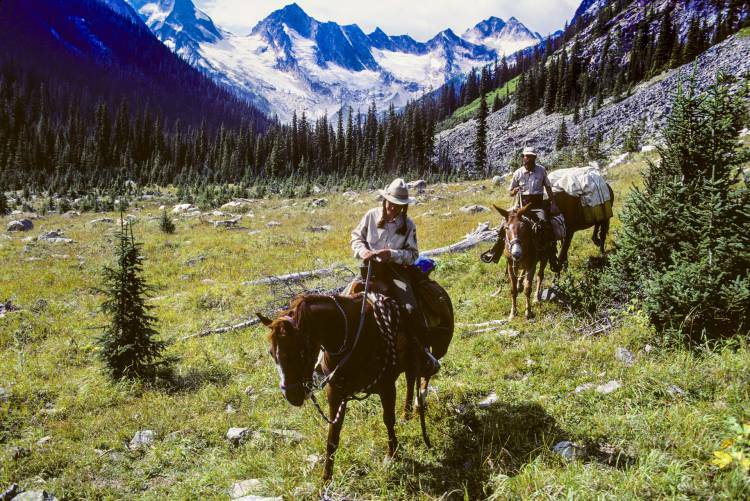 But, between the Conservancy and Bugaboo Provincial Park to the North, lies the vast wilderness of the Jumbo Valley and the Central Purcells, under threat of development and industrial activity. We have been engaged in the fight to keep Jumbo Wild for the past three decades and support the Ktunaxa Nation‘s vision for permanent protection of Qat’muk. Wildsight works actively with forestry companies engaged in logging in the Central Purcells to protect our wildlife, clean water and wilderness. During the planning process, we push to minimize environmental impacts, preserve biodiversity and protect critical habitat and movement corridors for wildlife. On the ground, we make sure logging takes place with as little impact as possible, especially expanding riparian buffers around creeks, preserving wildlife connectivity and protecting wildlife tree patches. 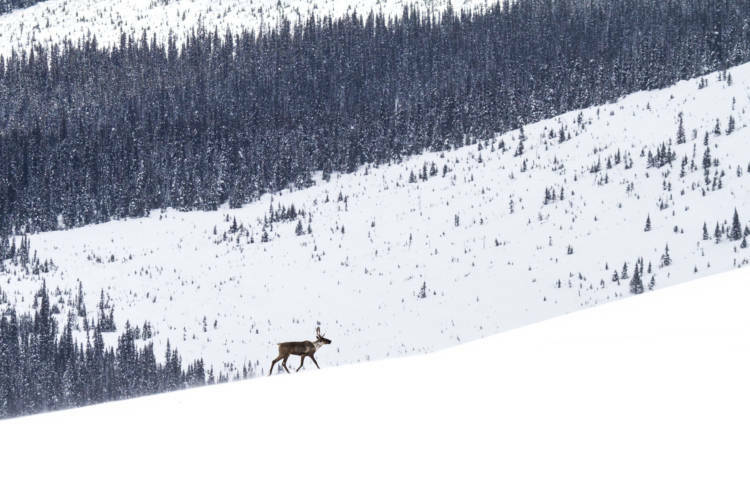 We take an active role in mountain caribou recovery by working with governments to shape policy and legislation and advocate for protection of all critical habitat now. The South Purcell herd is currently down to four animals—recovery has never been more urgent.